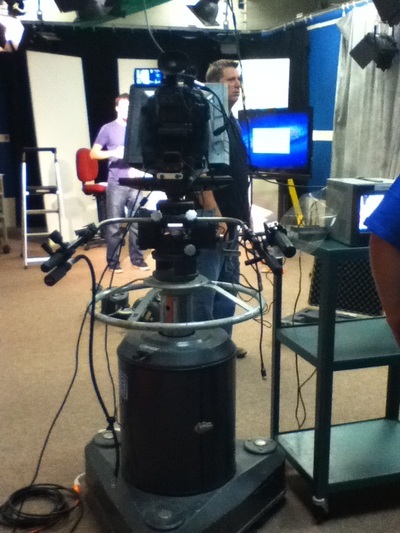 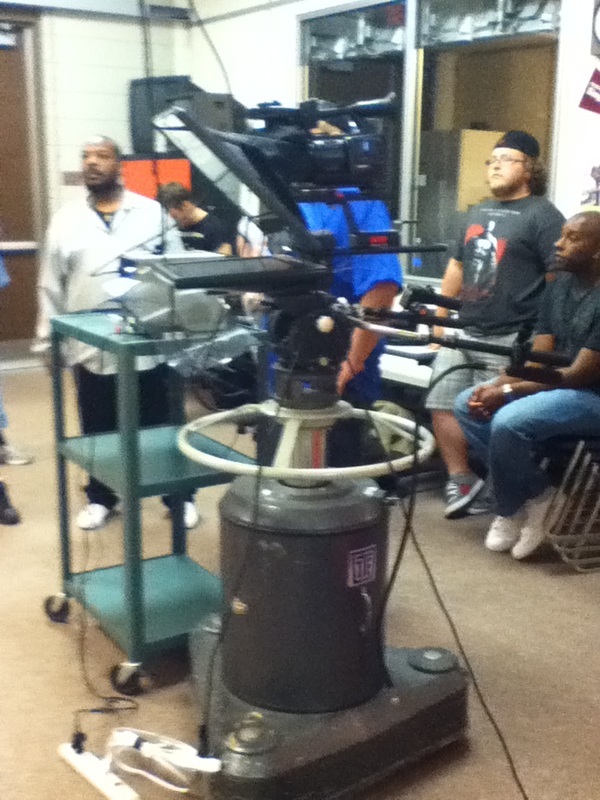 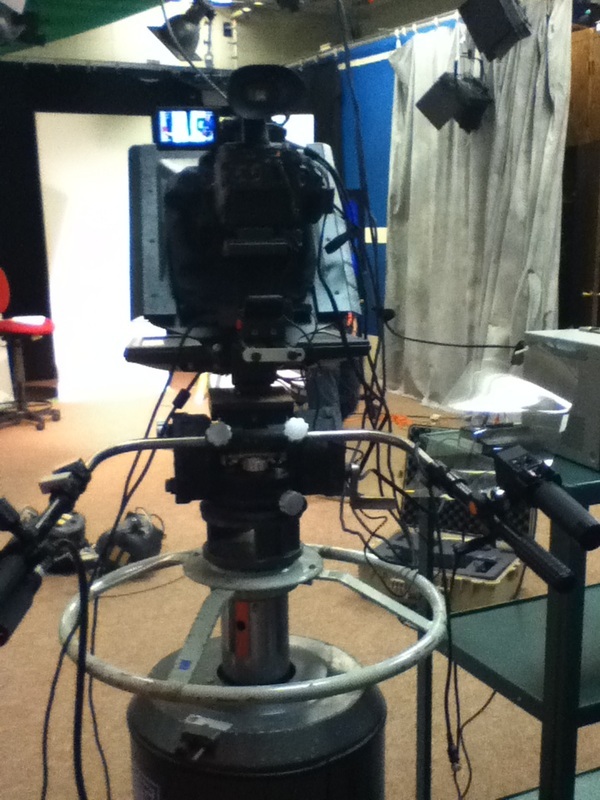 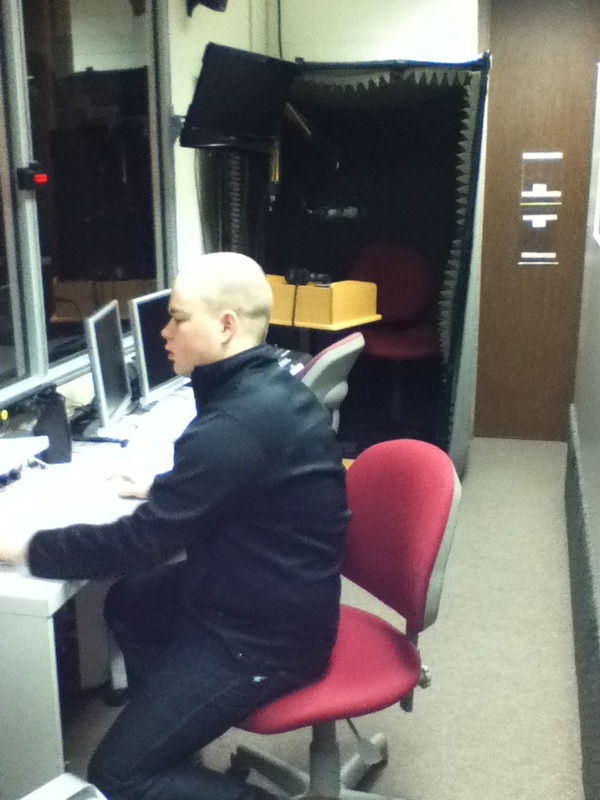 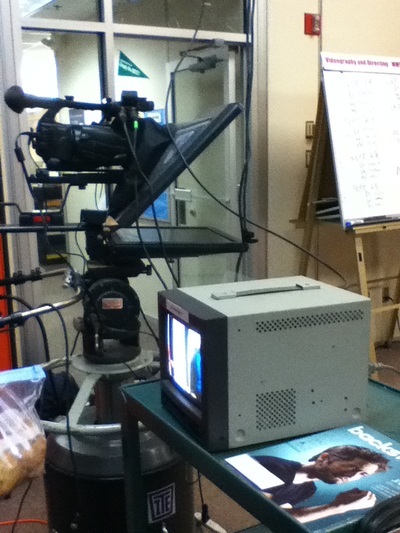 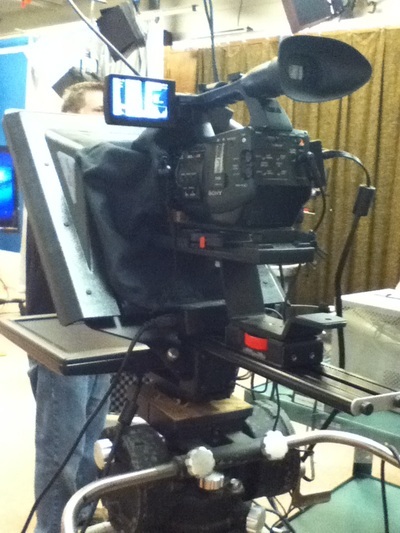 Some behind the scenes stuff at HTC or Hennepin Tech College during a video shoot set up. 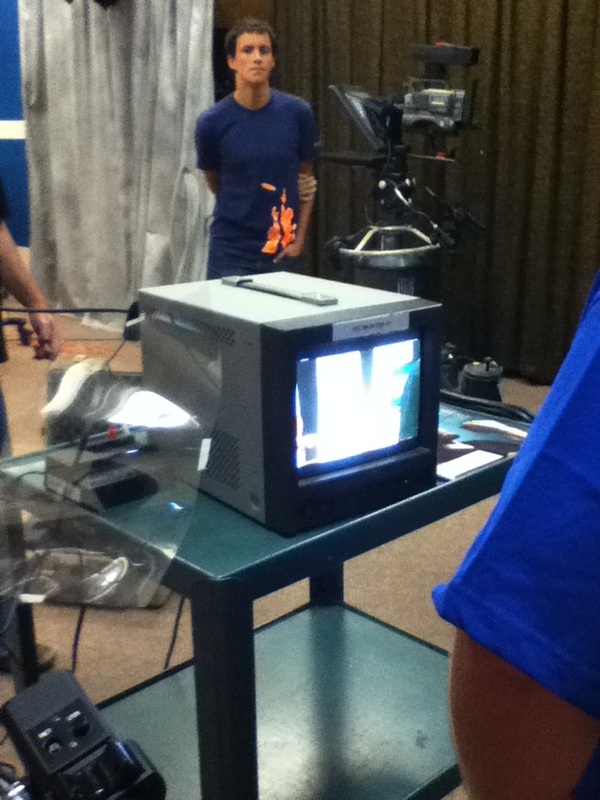 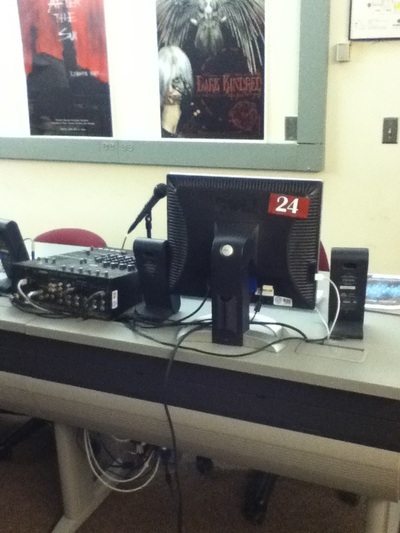 (Was during a set up for Reel 2 Real Project in one class.). 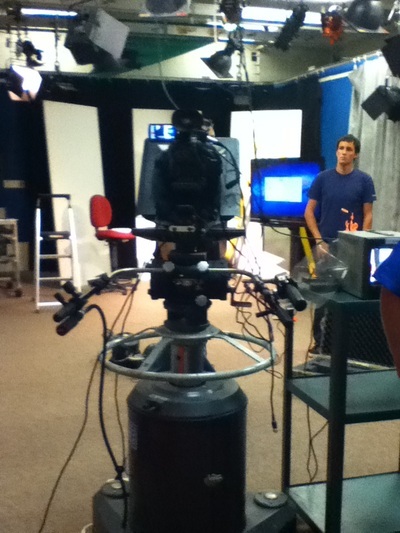 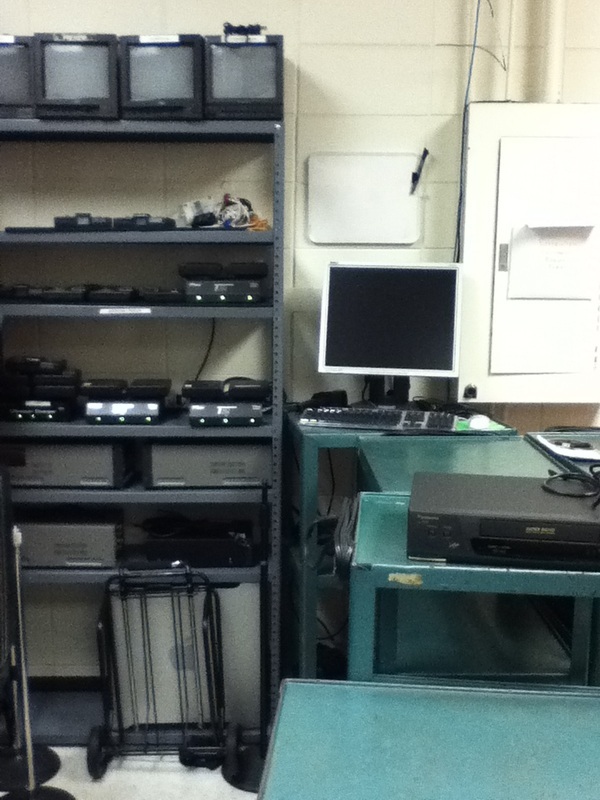 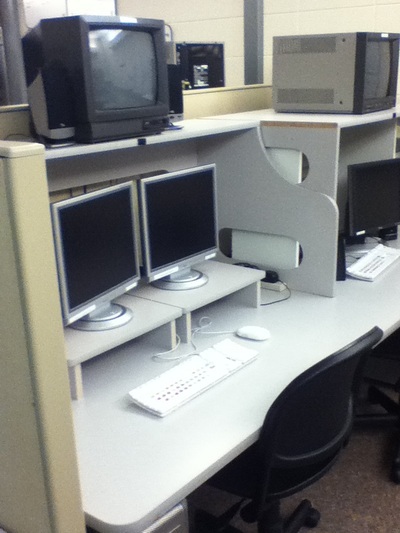 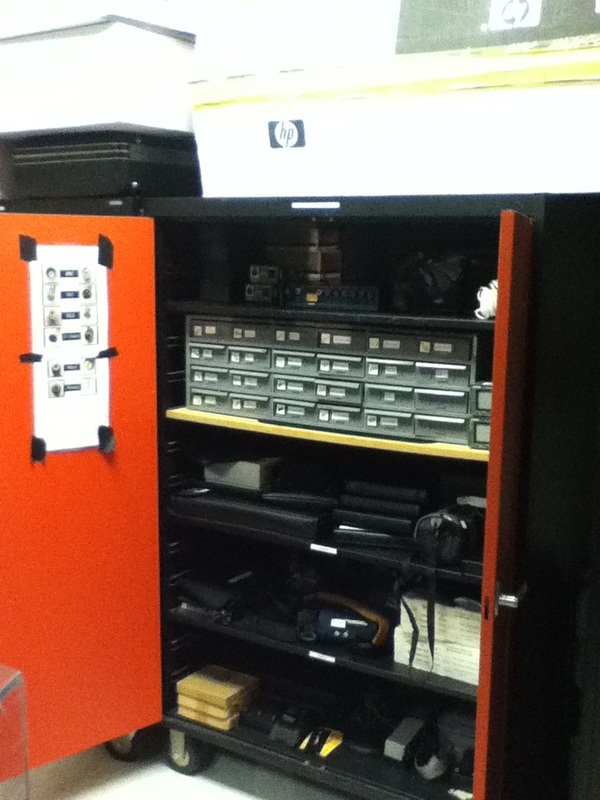 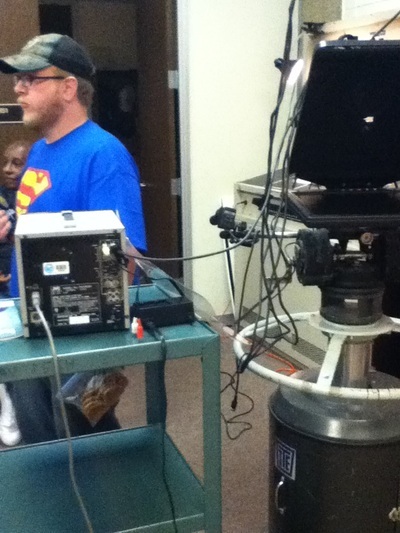 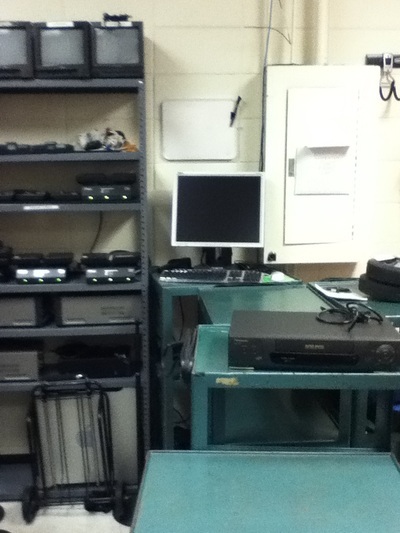 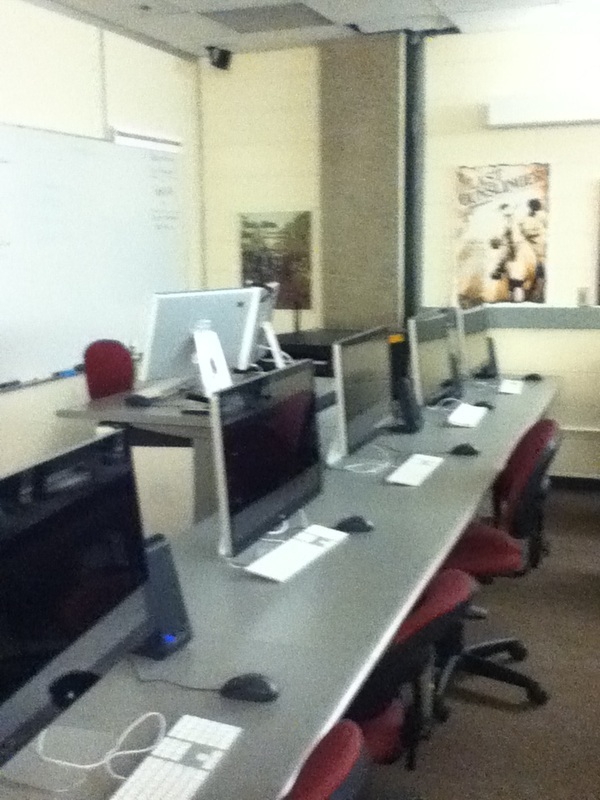 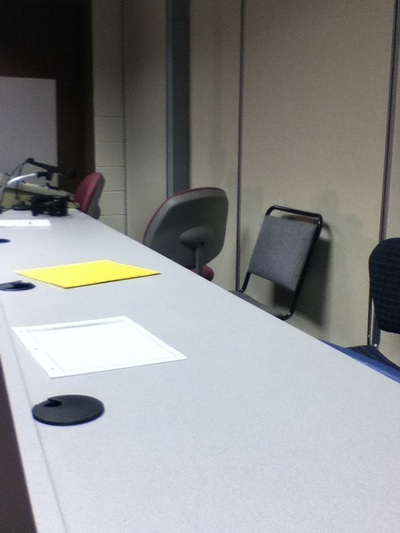 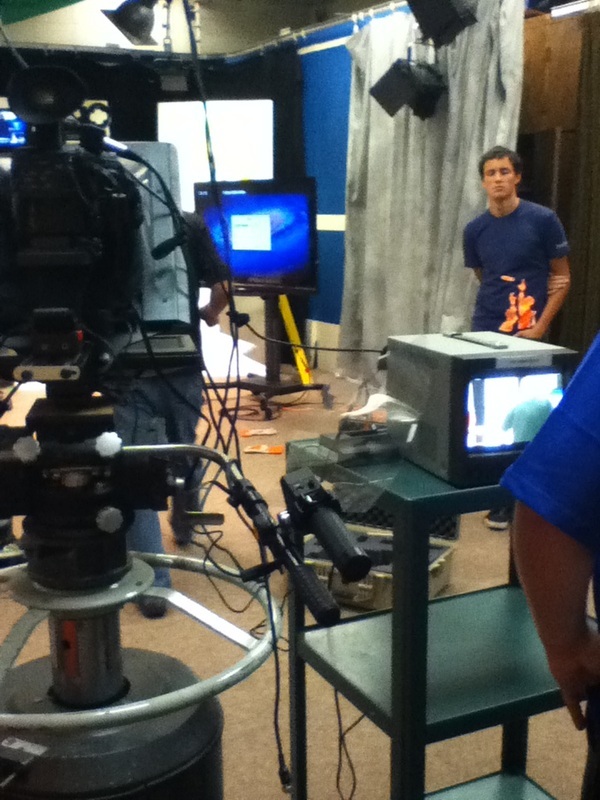 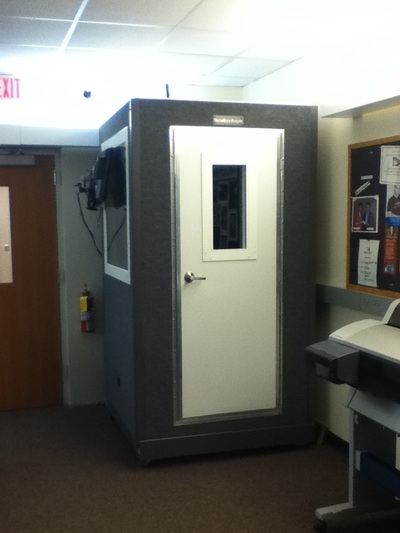 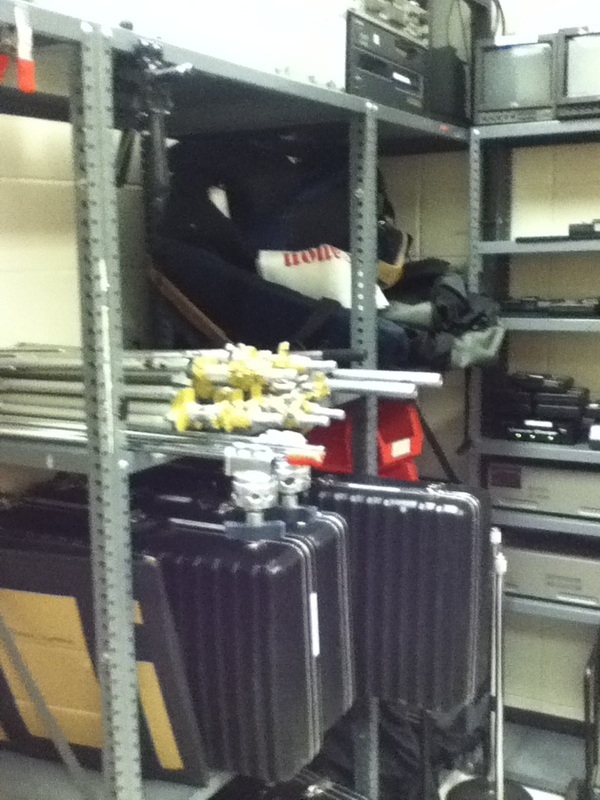 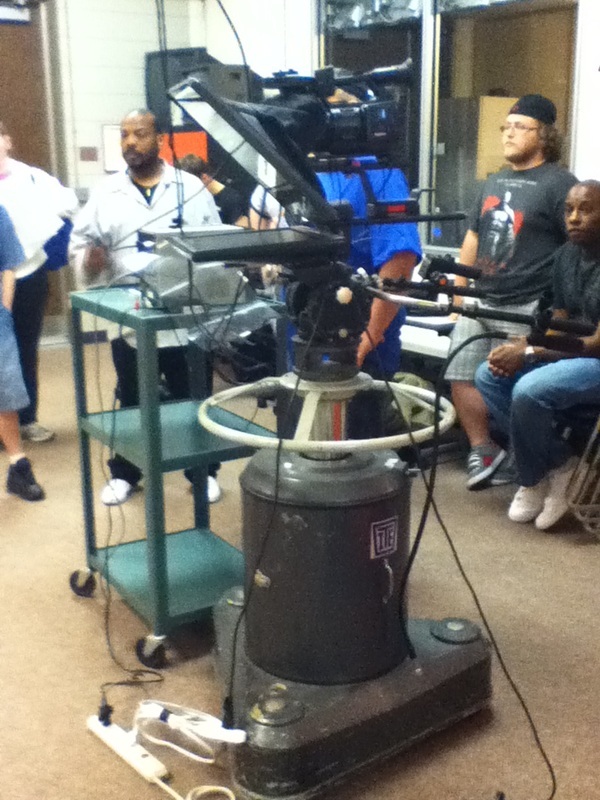 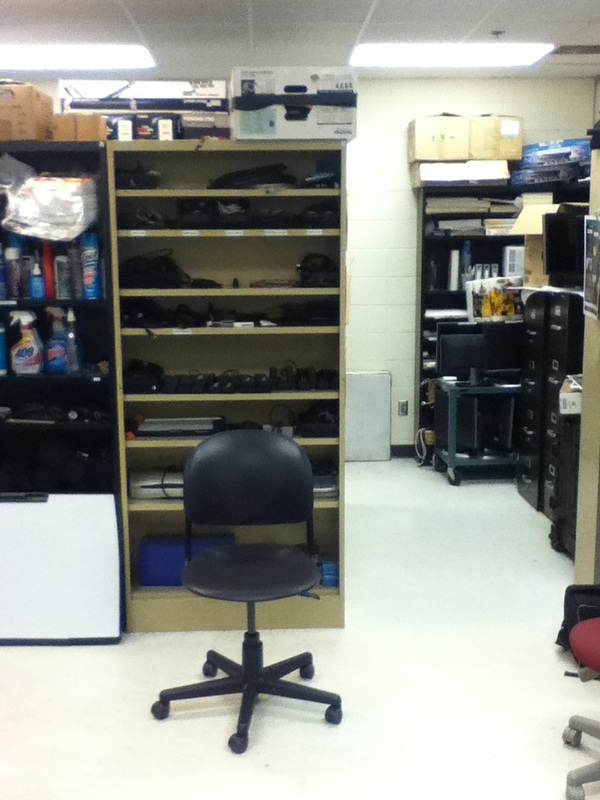 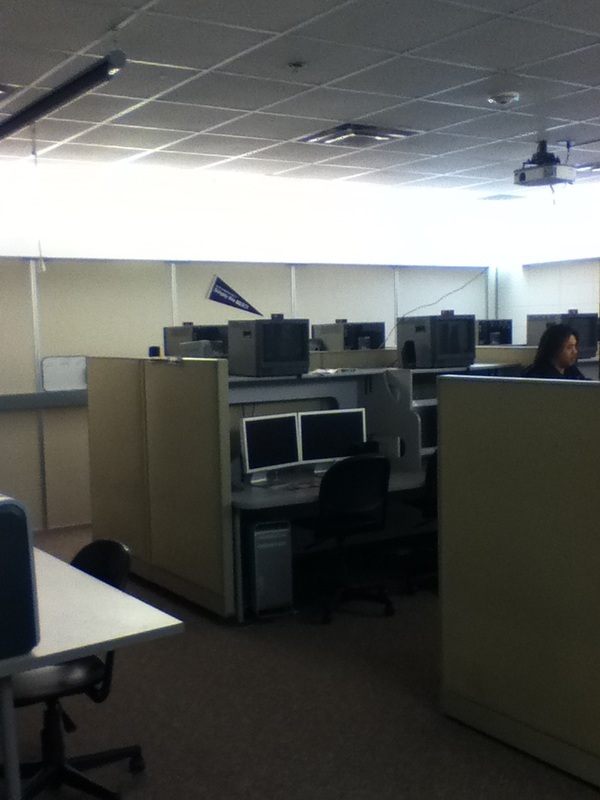 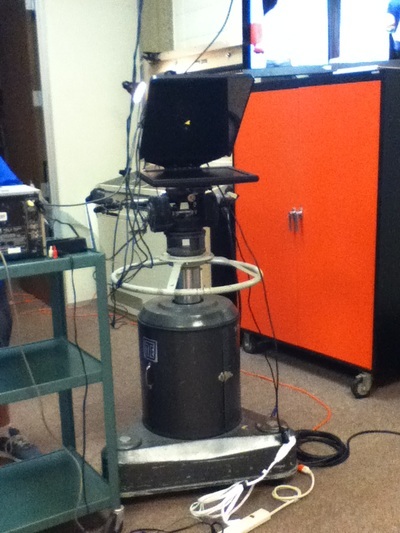 Also is other pictures of the College Video area and how video production pieces are put together.